Use the form on this page to search Surfside Beach real estate listings or choose one of the links to learn more about other Grand Strand communities. RE/MAX Southern Shores agents sell both residential and vacation homes in this quiet section of the Grand Strand where newly constructed, pastel colored beach houses dot the shoreline of this quaint, seaside town. 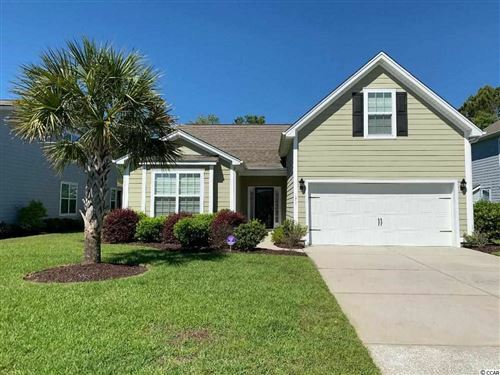 When you call 843-249-5555 you will get to talk with a RE/MAX Southern Shores agent who will find the home, condo, vacation home, investment property, or land that YOU are looking for. If you have any questions, please contact our office at 843-249-5555 where RE/MAX Southern Shores agents are available every day to assist with all your Surfside Beach South Carolina real estate needs. We’ll help you navigate the touring, selection, negotiation, and purchase process for the property that is perfect for YOU!